Scots baronial house. Reconstruction of 17th century tower house, itself probably incorporating 16th century fabric, altered 1765 (including W front) and 1815. 3- and 4-storey house with tall centre tower and caphouse added to SW of earlier structure. Partial demolition 1953, but some E (entrance), N and W elevational detail and some interior walls remain. Harl, squared granite and coursed rubble. Some ashlar margins and architraves. Elaborate corbels, roll and ropework mouldings, and band courses. Chamfered arrises. Elevational details described complete to wallhead (2004). 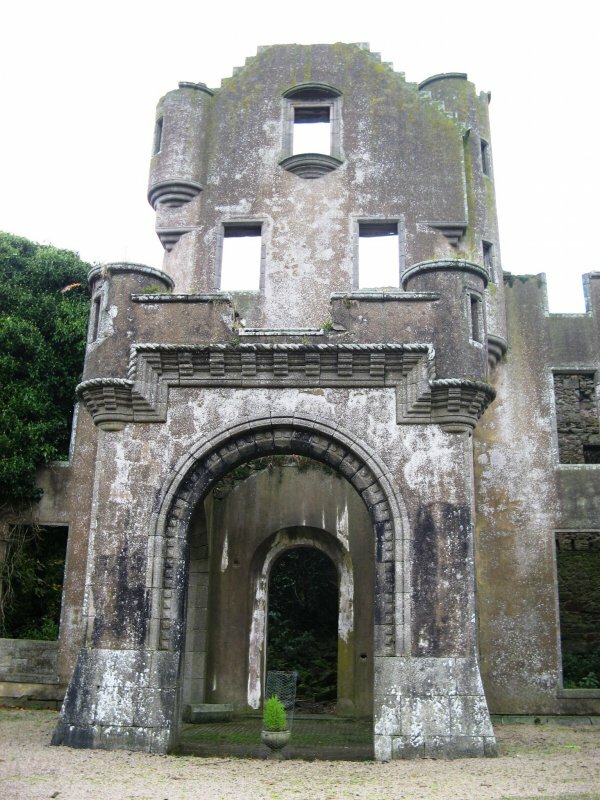 The important early tower (possibly round) house was probably erected by James, 1st laird of Brucklay, circa 1600-25, although it has been suggested that this building incorporated an earlier 16th century structure based on evidence of the remains of a roll-moulded semicircular arch on a first floor internal wall. The 1600 date is based on visible evidence of windows, fireplaces and close garderobes and coincides with James Brucklay´s accession of 1598. 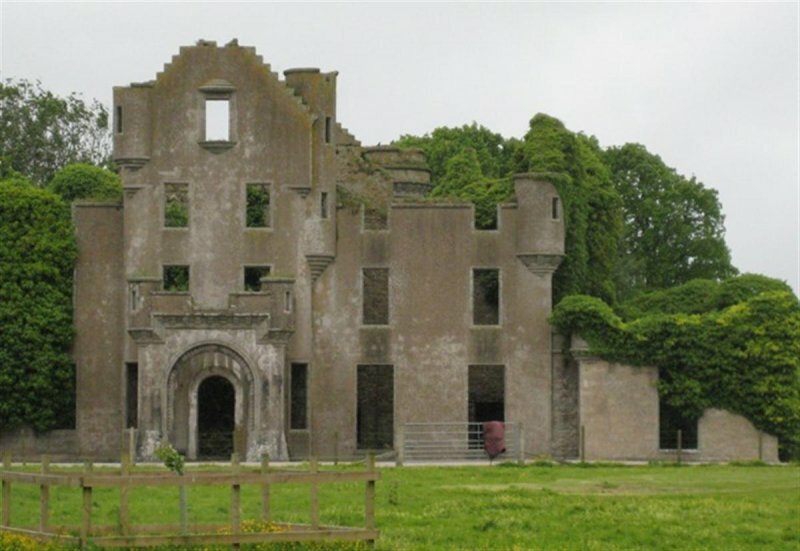 Any earlier structure would have been attached to the estate of Fedderate whose laird granted Brucklay to his eldest son in 1490. The early core (situated at the SW corner) would probably have been an L-plan aligned E-W with projecting SE wing with stair, and vaulted cellars. The sympathetic 1765 and 1815 alterations were followed by Thomas Mackenzie´s (Scotsman says John Matthews) 1849 reconstruction for Capt Alexander Dingwall-Fordyce. The completely altered character included raising the height of two rooms added in 1814 to three storeys, with ´the front broken by extending the entrance hall and projecting a porte-cochere. 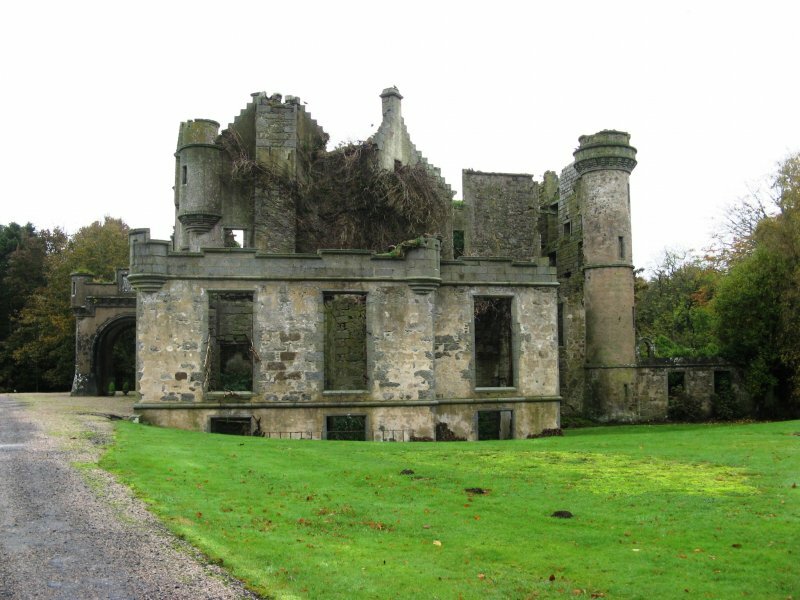 The old circular staircase was removed and a new one erected in a square tower carried up to a height of 75 feet and terminated by a sort of keep on the top´ (The Scotsman). Further alterations, probably by James Matthews, were made in 1881 including the addition of harl which conceals much evidence of progressive builds. Matthews was apprenticed to Archibald Simpson (1790-1847) and was subsequently in partnership with Dr Marshall Mackenzie (1848-1933). 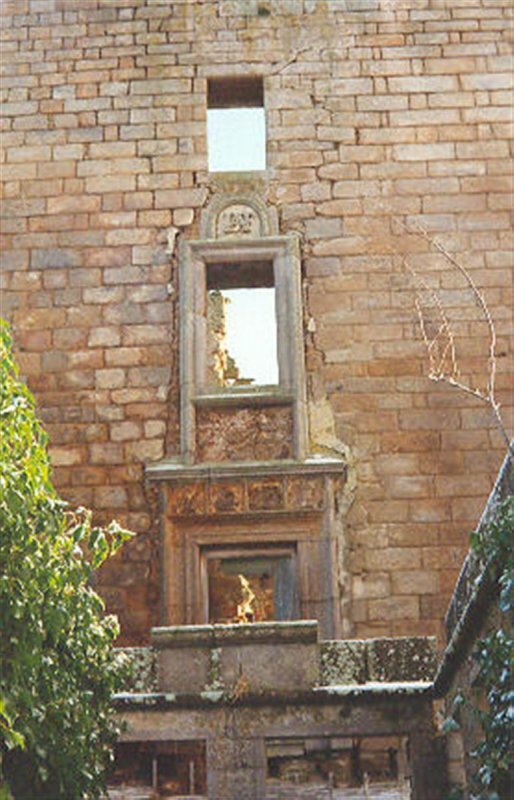 March 1994: External inspection reveals the house to stand ruinous. 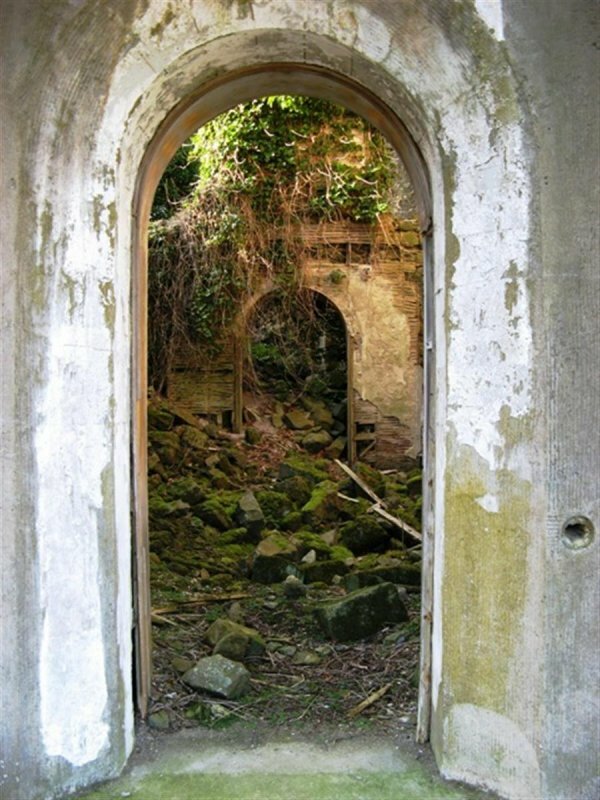 It was requisitioned as a prisoner of war camp during the war, and its roof was removed in 1952. 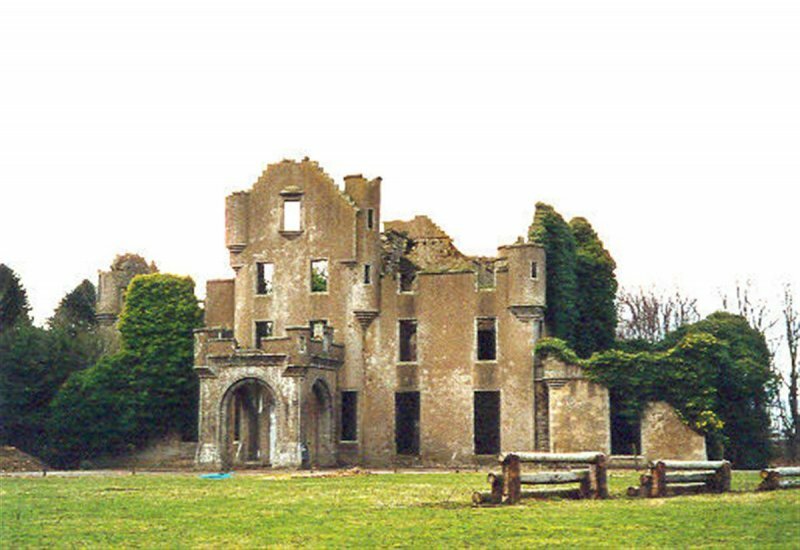 October 1995: The Brucklay Estate reports that it does not intend to restore, sell or lease the castle at present. 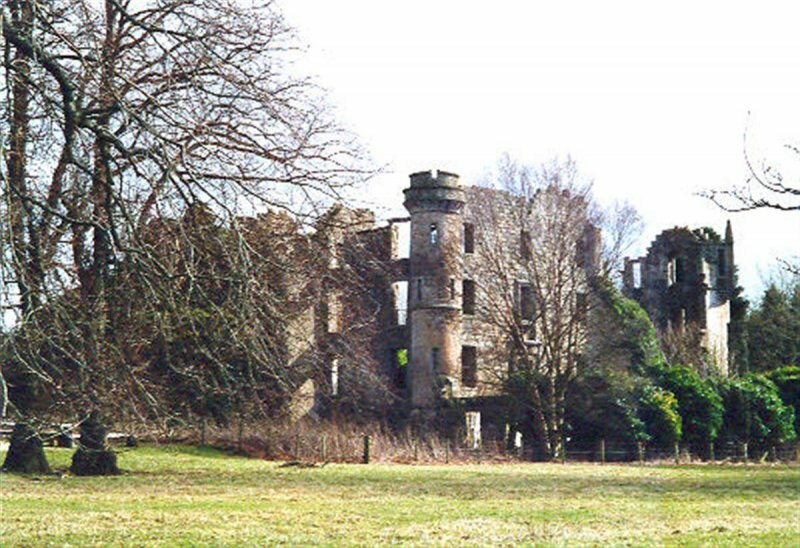 8 November 2002: The Herald reports that 565 acres of the Brucklay Estate has been sold to Edinburgh-based Edinmore Properties, who are now marketing the estate for sale in 22 lots. The castle lot includes 62 acres of ground. 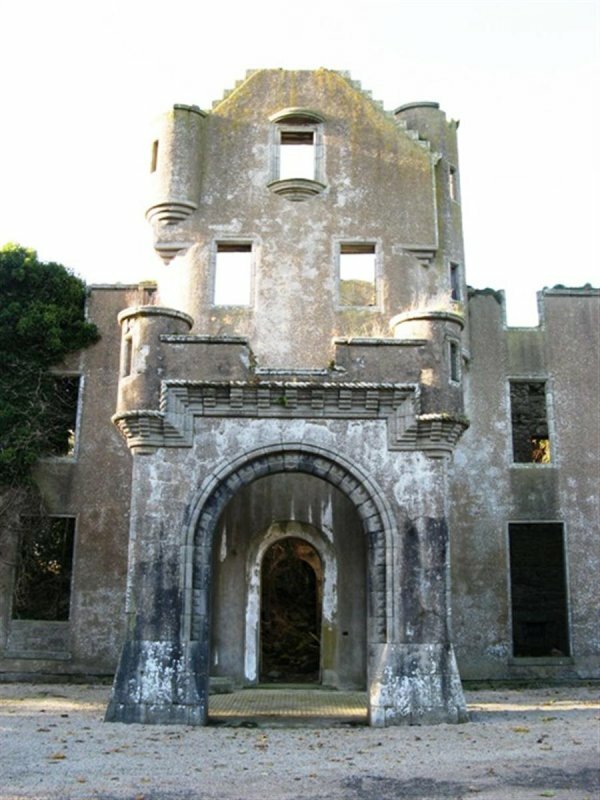 January 2004: Local planners report that the new owner of the castle has received consent to build a new house and equestrian centre, although there are presently no plans for the rehabilitation of the castle. 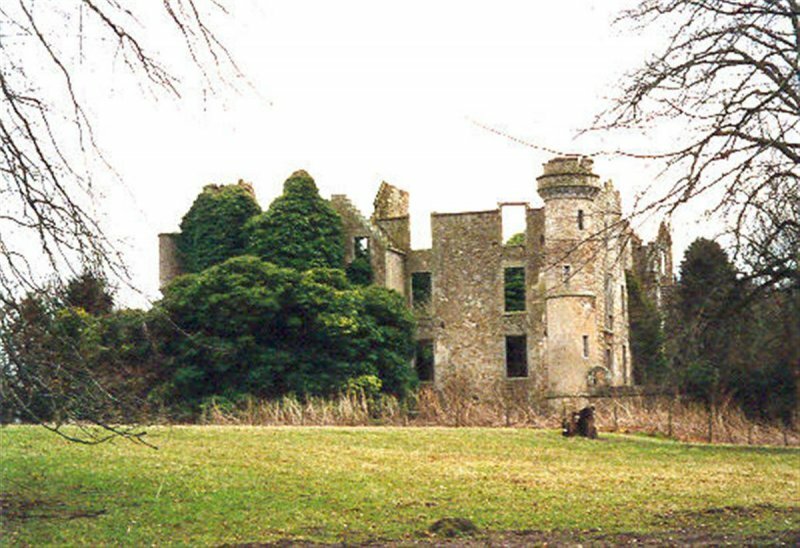 March 2004: External inspection reveals the castle to remain at risk. 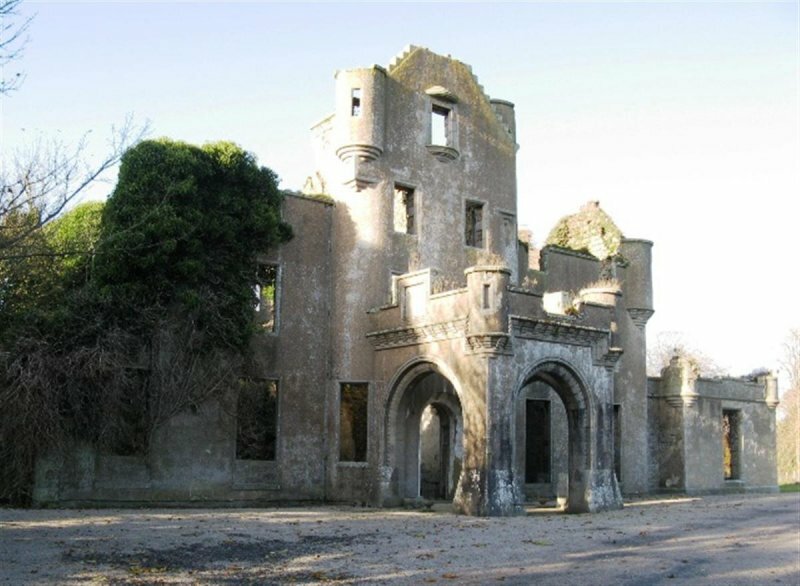 June 2008: External inspection confirms castle remains at risk. 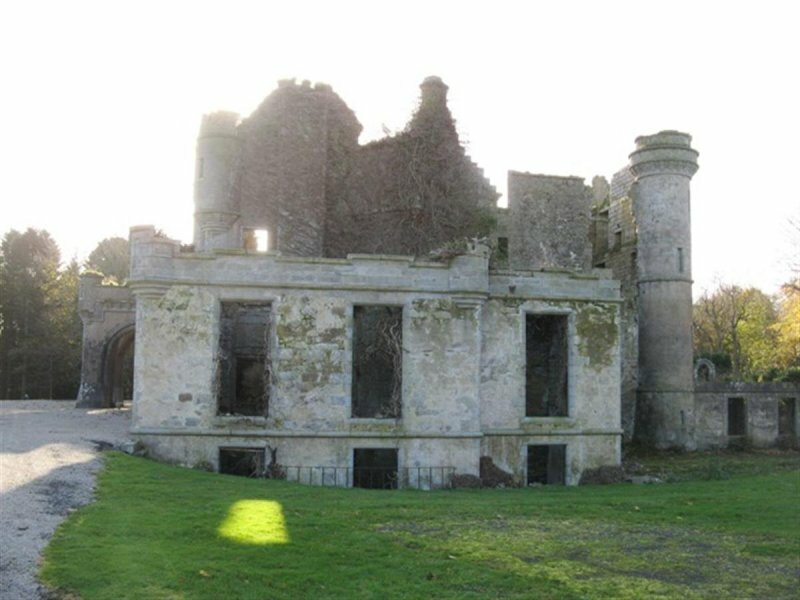 June 2009: The Aberdeen Evening Express reports that the owner of the castle has applied for planning permission to restore the building. 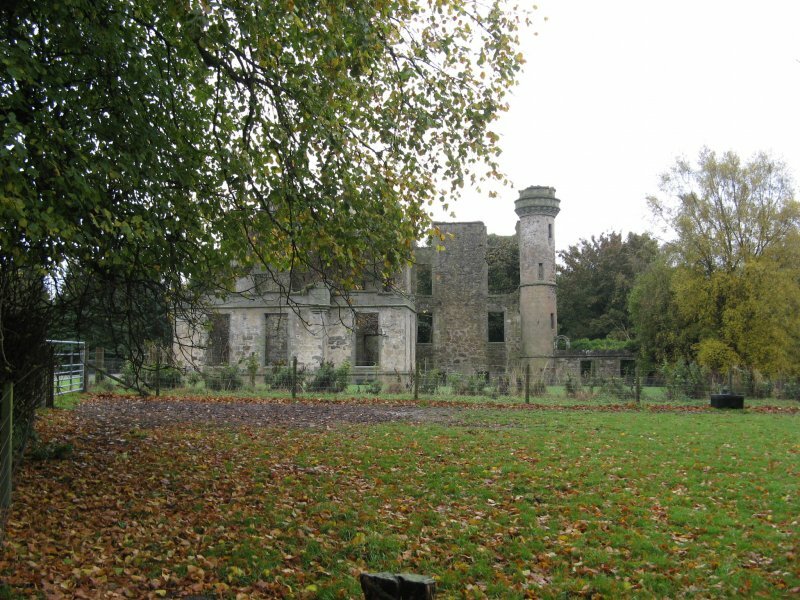 A structural survey is to be carried out. July 2009: The Buchan Observer reports that the planning application has been approved. 22 October 2013: External inspection finds the building remains in much the same condition as seen previously. 13 April 2016: BARR is contacted by a potential restorer who is hoping to purchase the property. An undated drawing by J. Smith resides in Aberdeen Art Gallery.